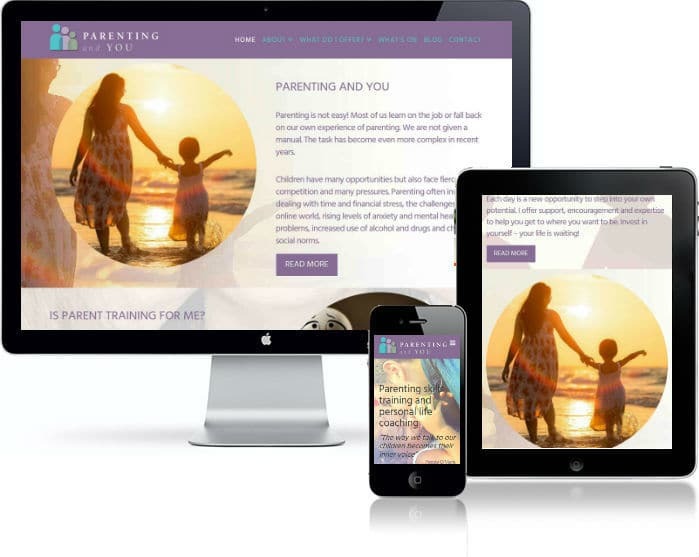 We offer a personal website design and website promotion service. From new business launches to re-branding we offer a complete online promotion service. Maximise the potential of your online profile with Boonwag Digital Marketing. We are delighted to sponsor Chance for Nepal a Charity setup by the amazing Barbara Datson with Joanna Lumley as the Patron. 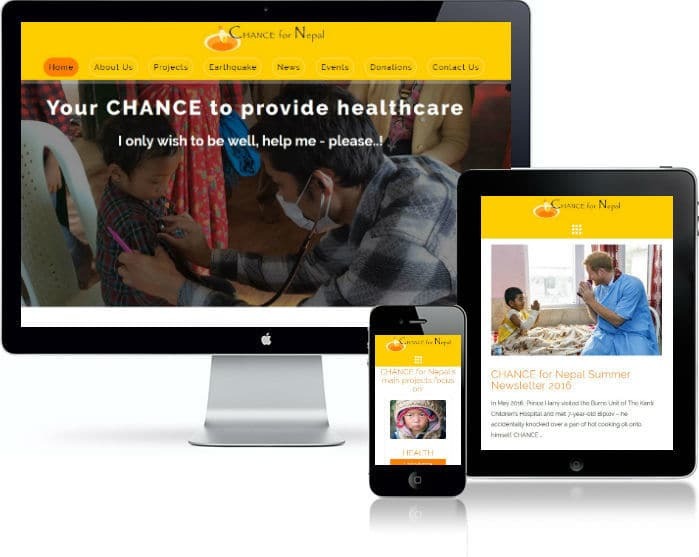 We supported Chance with the development of their new website offering free services and donate monthly to the charity to support on the ground projects such as health, education, skills training, street children and rabies prevention. 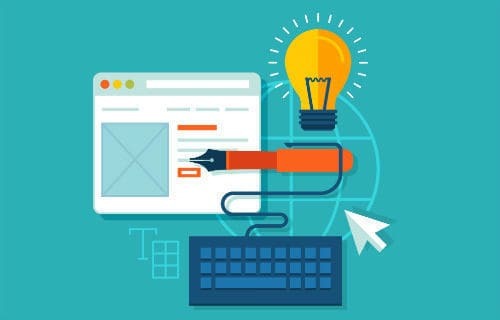 At Boonwag Digital Marketing we strive to surpass the expectation of our clients by offering a personal website design service while delivering value for money. It is important to us to get to know the client and the business before we write a single piece of code or make any recommendations. Boonwag Digital Marketing website design services are available throughout Sussex and Surrey, we support a wide range of industry verticals. 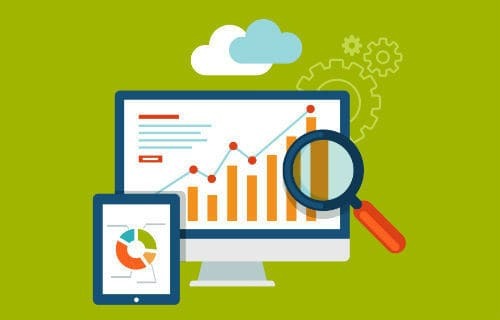 We are continually looking at ROI for our SEO Services. We have supported many businesses throughout the UK with our SEO Services and have some great case studies to share with you. If you would like further information on our SEO services please contact us to discuss your requirements. Our SEO services are available nationally. Partner with Boonwag Digital Marketing for your SEO. Before we make any SEO Modifications we first get to know your market. We analyse the competition by conducting research and present you with the results. To do it better that the competition you first need to understand the strengths and weaknesses of the top websites in your market. We take the confusion and hard work out of social media content distribution. Using the latest tools and techniques we heavily reduce the workload of social media administration. Without a doubt, video marketing is an essential part of website promotion. We highly recommend using video as part of your online promotion as it provides instant links to high authority websites such as YouTube, Vimeo and many others. 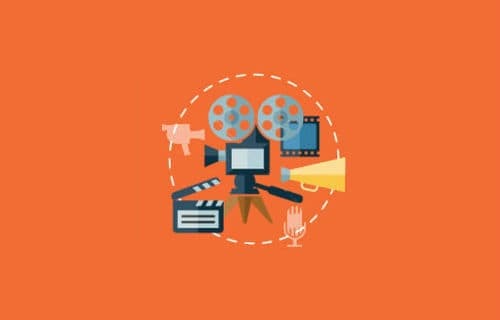 At Boonwag we can help create video productions for use on your website or for social media distribution. Boonwag Digital Marketing is based in Horsham, West Sussex. 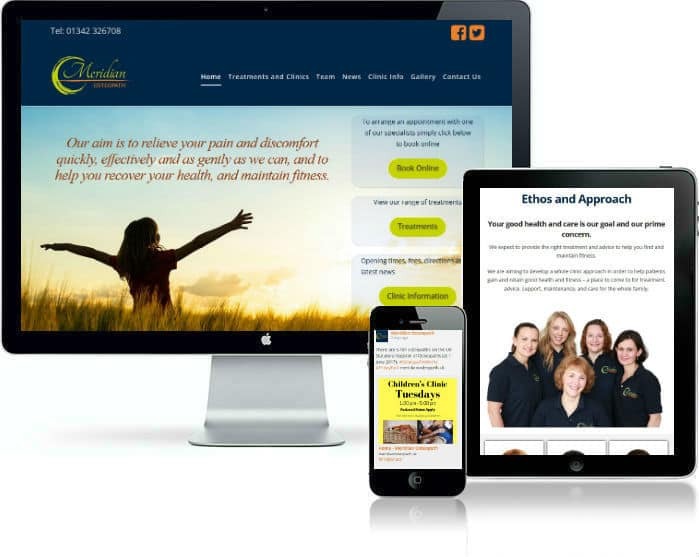 We help businesses build their online profile by creating dynamic, responsive and beautiful websites. 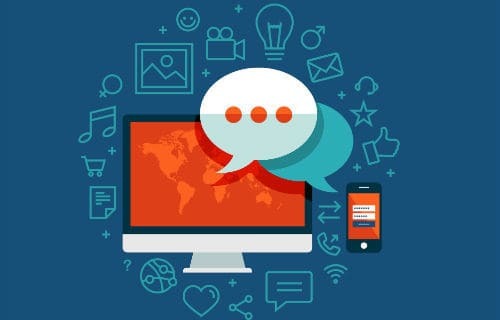 We promote websites using tried and tested tools and techniques including SEO, Social Media and video content. Our USP is our attention to detail and personal one to one service. We really care about your business and see it as our job to strengthen your position in the market. Our SEO (Search Engine Optimisation) and Social Media Services are available Nationwide. So, whether you are in Newcastle, Liverpool, Birmingham, Truro or Brighton we can help promote your business in your area.